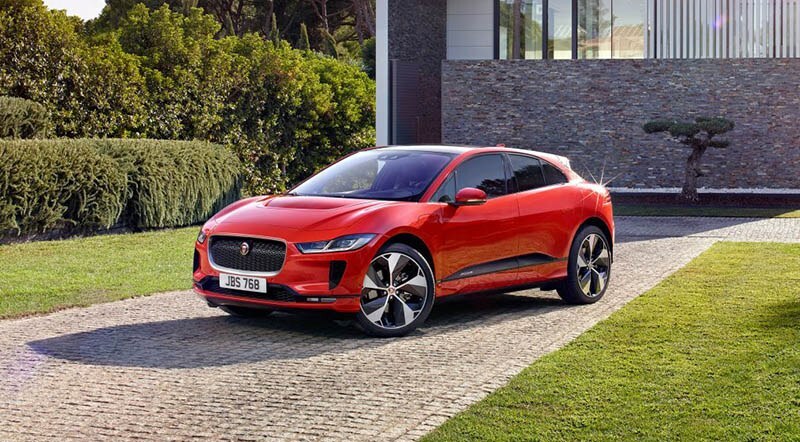 Deliveries will start later this year. 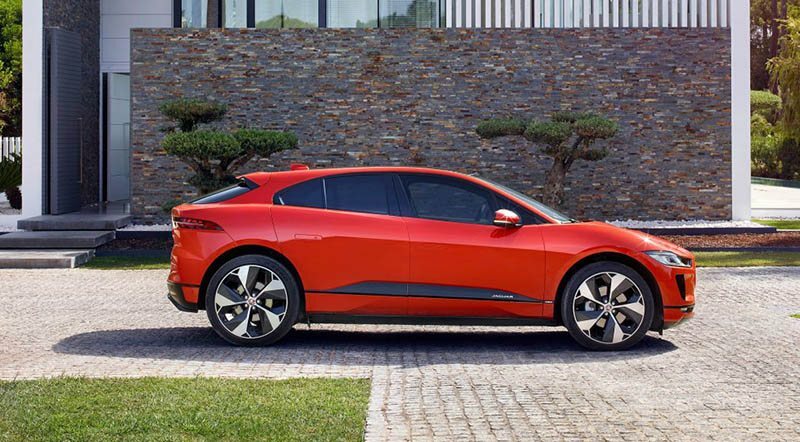 The Jaguar I-Pace concept was first showcased in 2016 at the LA Motor Show and now the production version has been finally revealed in its full glory. 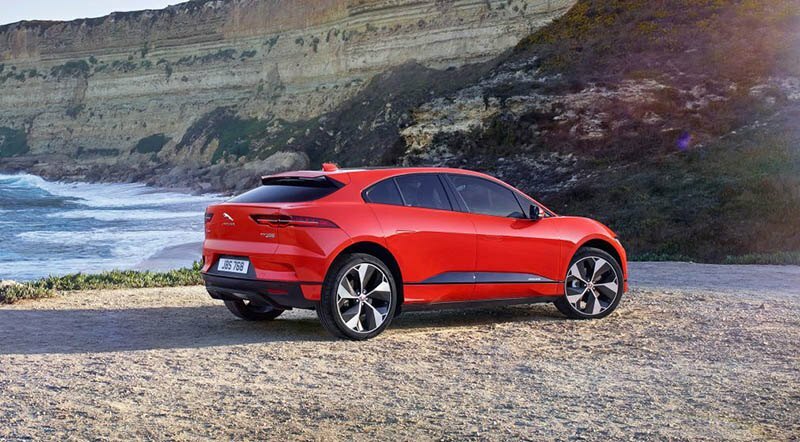 The technical specifications divulge that the Jaguar I-Pace electric crossover will be equipped with two electric motors, one on each axle. The combined power output will be 394bhp and 514lb ft of torque. It will be an all-wheel-drive crossover with an impressive 240 miles range and will be capable of accelerating from 0 to 62 (0 to 100 km/h) mph in just 4.8 seconds with a top speed of 124 mph. 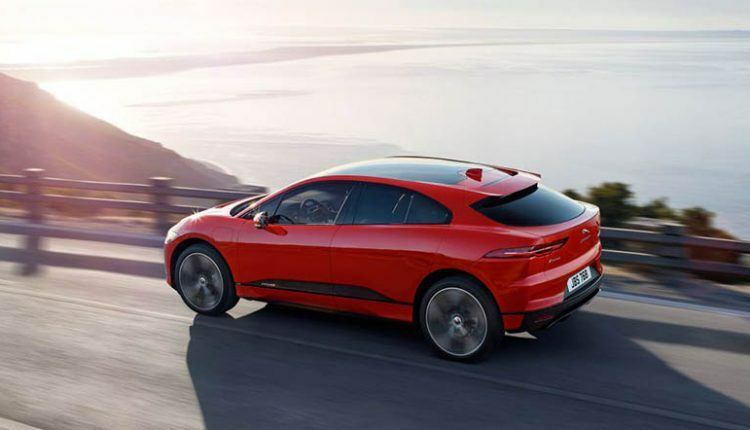 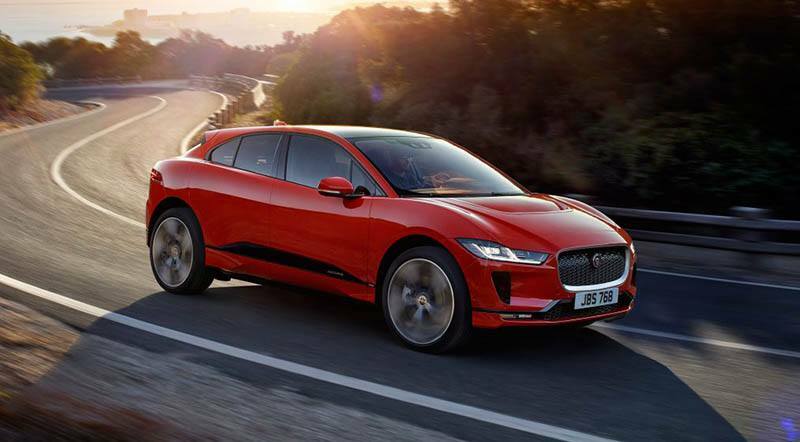 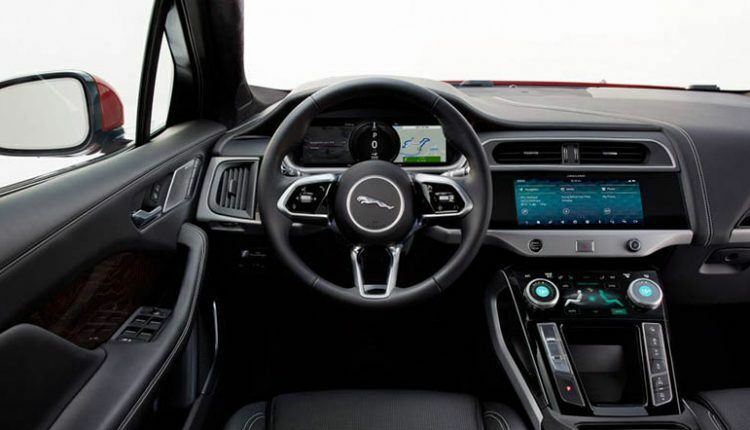 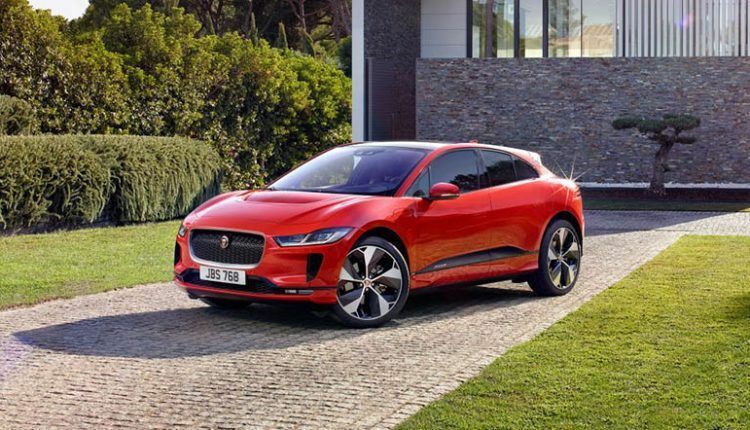 Jaguar claims that recharging the battery from zero to 80 percent will take just 40 minutes with a DC fast charger at 100 kW, whereas, with the 50-kW DC fast chargers, recharging to 80 percent will take approximately 85 minutes. 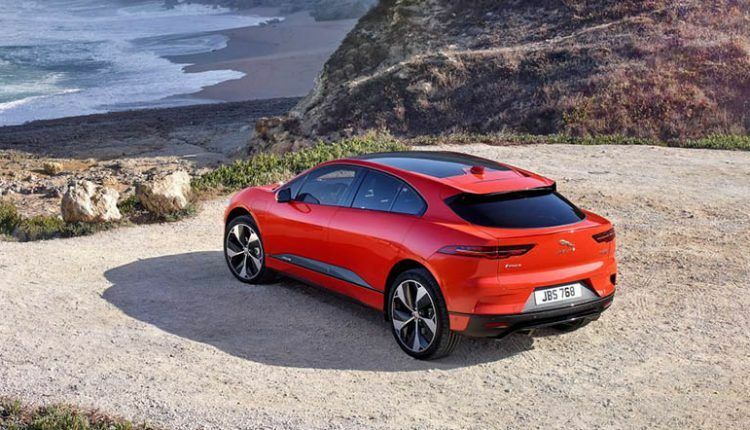 Charging fully with a level 2 charger can take up to 13 hours. 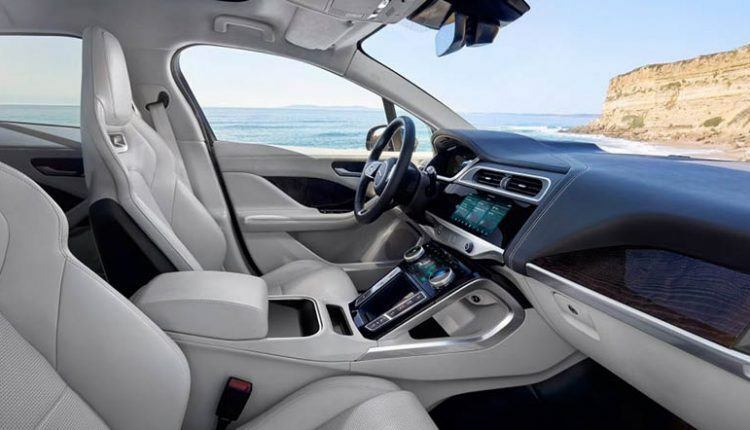 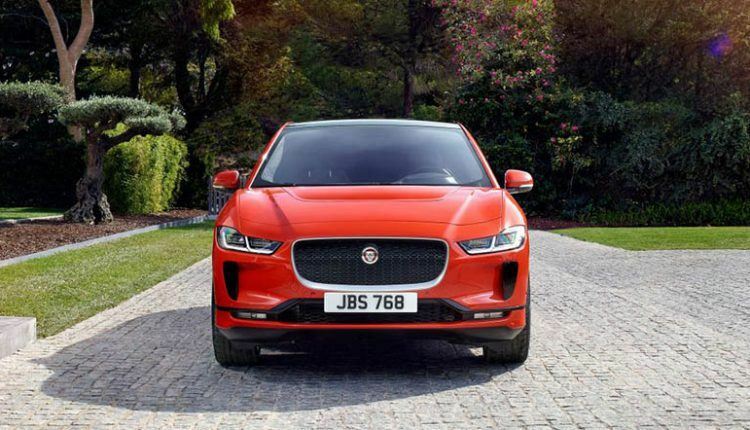 In terms of design, the Jaguar I-Pace boasts a sharp front fascia, tall ride height and 22-inch wheels for phenomenal road grip as well as an attractive look. 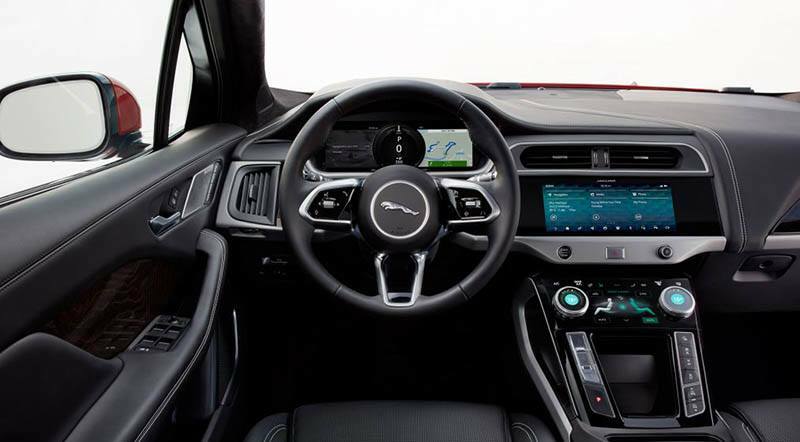 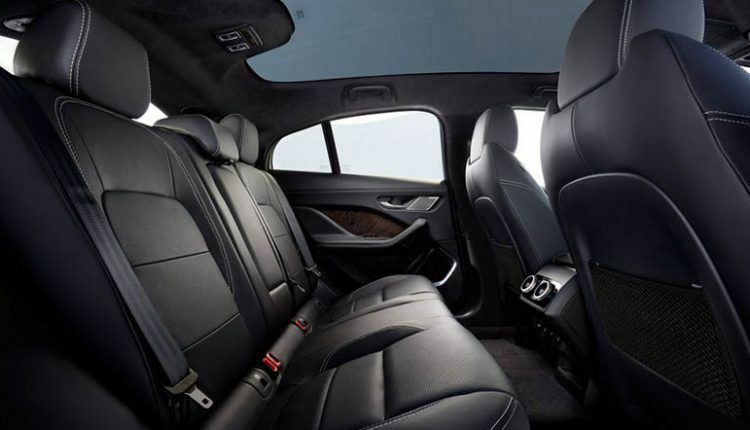 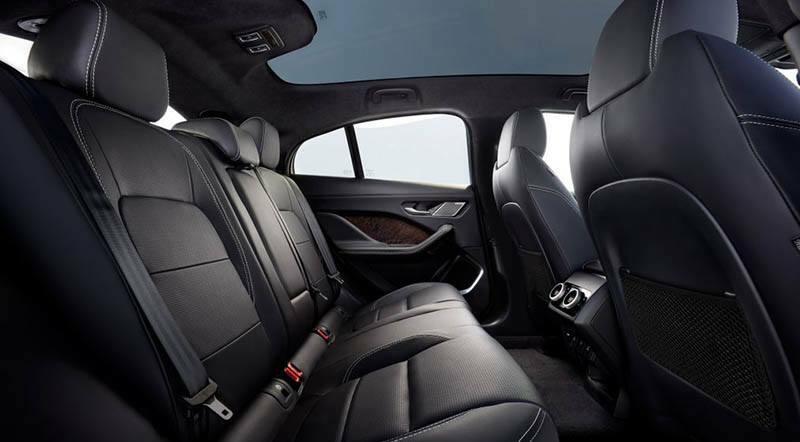 On the inside, it offers the Touch Duo Pro infotainment system along with more luxurious amenities. 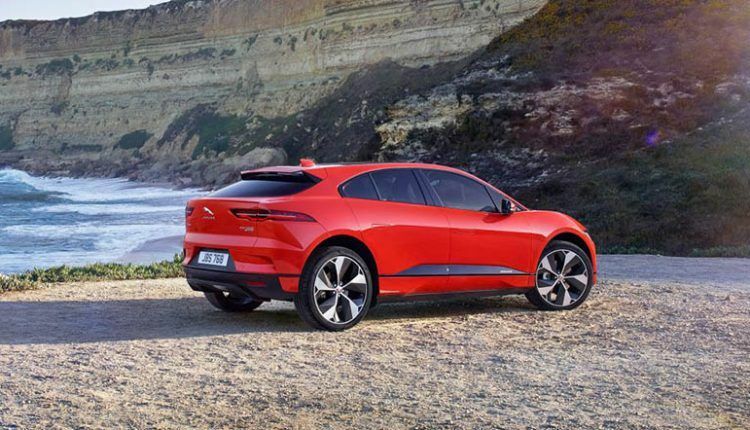 The I-Pace will be launched in four trim levels namely S, SE, HSE, and a limited-edition First Edition trim. 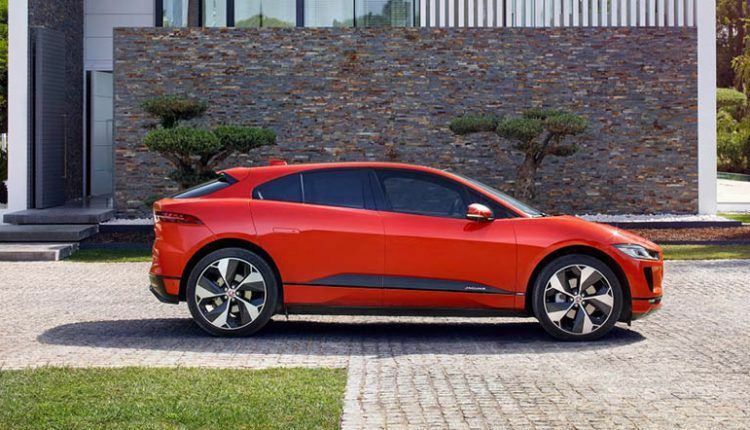 Deliveries will start later this year.